Originally this article was going to be a combination of career retrospective and personal memories of the national treasure that is Ronnie Barker. By the way, I say national treasure in the present tense because, despite it being over thirteen years since Ronnie's passing, we still love him as much as ever and he continues to entertain us to this very day. 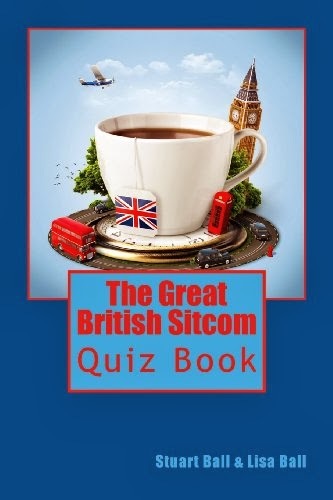 Instead of this tribute consisting of simply my own personal memories of the great man, I thought it would only be right and proper to include your memories too, as without you lovely people there wouldn't be a Proper Telly website in the first place and I would not have anyone to write my books for! 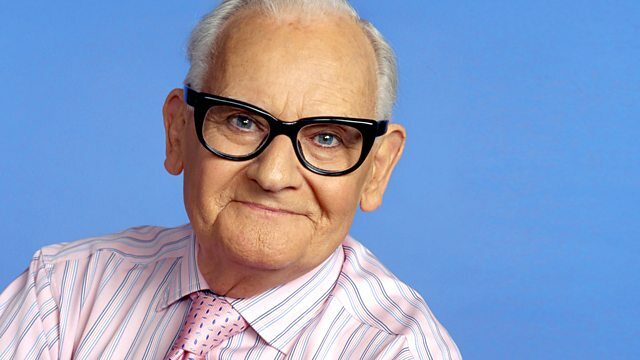 I was absolutely delighted and quite taken aback by the wonderful response to my request on Twitter for your own personal thoughts and memories of Mr Ronnie Barker. In fact, I had so many responses I have decided to leave out the career retrospective part of the tribute in order to be able to fit in as many of your own words as possible. There have been many wonderful career retrospectives of Ronnie B over the years anyway, so instead let's concentrate on why we still hold this most talented, versatile and likeable of performers in such high regard. 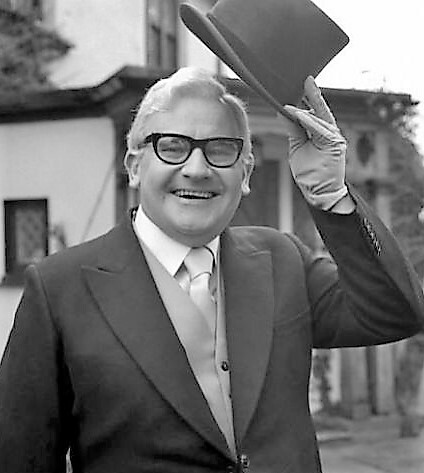 If asked to compile a list of the greatest British comedy performers of all-time, I would have no hesitation in placing Ronnie Barker right at the very top. His chameleon-like ability to completely transform himself as he switched between characters was truly amazing. I can think of few other performers who have been able to do that quite as well as Ronnie. The perfect example of this for me is his incredible performance as cynical old lag Fletcher in the glorious, evergreen sitcom Porridge. 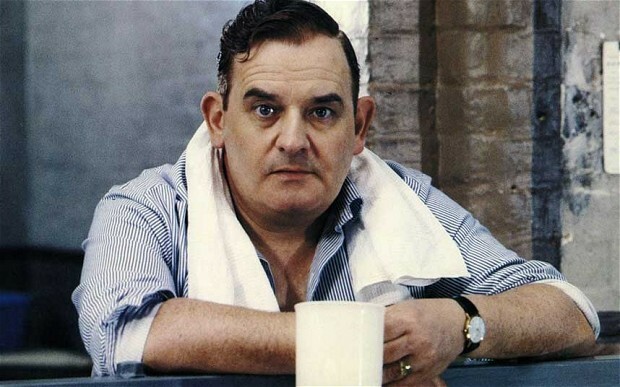 Whenever I watch Porridge, I don't see Ronnie Barker on the screen. I only ever see Norman Stanley Fletcher. If you showed an episode of Porridge followed by an edition of The Two Ronnies to someone who did not know who Ronnie Barker is, there is a very good chance they wouldn't believe it to be the same person in both shows. In my opinion, it is the finest television comedy performance in history. 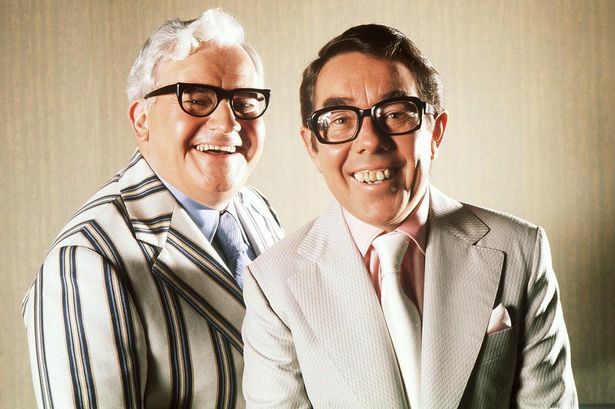 Speaking of The Two Ronnies, I grew up watching Ronnie B and Ronnie C entertaining the nation. I loved the show right from the moment I first saw it and many of the warmest memories I have of my telly-watching childhood are of laughing at these legends of British entertainment. It is not just their talent I have always admired but the fact that they were both such likeable gentlemen. I have always believed that likeability is just as important as comic talent when it comes to a performer making it in the world of comedy. 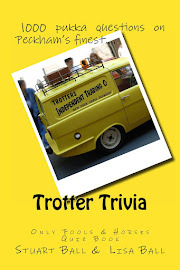 Ronnie Barker, along with his long-time friend and co-star Ronnie Corbett, possessed both attributes in abundance. We, as a grateful viewing nation, are all the better for it too. I met Ronnie Barker at a Radio 2 recording for Children in Need in the late 80s. He performed a specially written Porridge sketch with Brian Wilde. 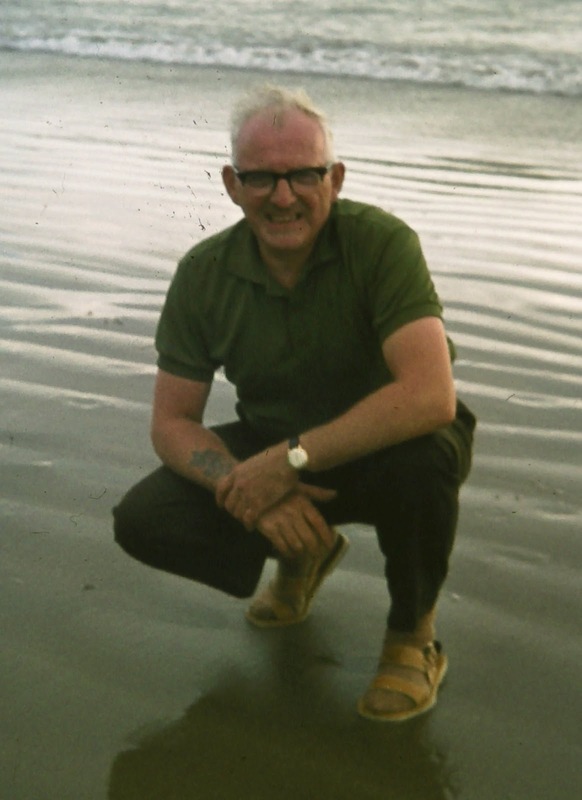 Unlike his many colourful characters Ronnie was a quiet, almost shy man. Quiet and kind. A true gentleman. Morris Bright MBE, Chairman of Elstree Studios, author and broadcaster. 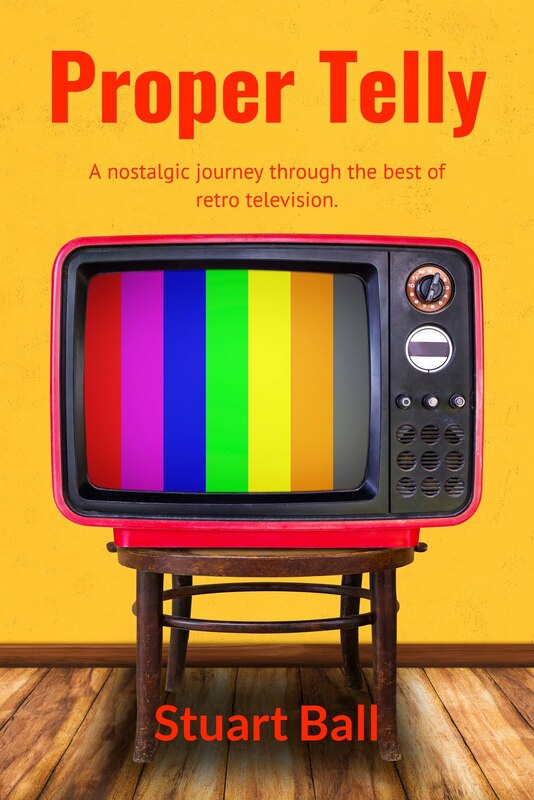 I remember calling Joan Morecambe, Eric's widow, when setting up a Morecambe & Wise documentary we made some years ago. We spoke for ages and bizarrely spent most of the call reminiscing about Ronnie Barker. He was much loved by everyone and for good reason too. Three of my favourite comedy shows of the 70s and 80s involved this man -. Porridge, Open All Hours and The Two Ronnies. I watched his shows with the family and especially with my dad who loved his humour, particularly Arkwright and Fletcher. By the time the 70s arrived I was going on 7 years old and just becoming aware of Ronnie B's presence, alongside Ronnie C.
I have the added bonus of a dad who, later in life after gaining a few extra pounds, shared a passing resemblance. I remember with great affection sharing Ronnie's humour with him. For me Ronnie Barker was, and still is, one of the greatest British TV personalities of all time. He makes me smile every time I think of his amazing work and characterisation. What a legend. Our most versatile & best loved comedy actor, Fletcher and Arkwright being poles apart, Add to that many roles in The Two Ronnies. Shows importance of actors to sitcoms compared to comedians starring in them. Incredibly versatile. Porridge has to be the pinnacle sitcom wise, and making someone with a speech impediment funny in Open All Hours and almost blind in Clarence without being offensive. I think he was very courageous sticking it out filming at Chelmsford prison for the film version of Porridge when that was one of the worst winters I can ever remember. I met Ronnie at the London Palladium around 1985 with my mum who loved him. I was so pleased I took her. It made her day. Years later she heard he had died while she was in hospital. She never came home. As a young boy I was an extra on the film The Bargee ( the scene where the lock keeper was going to blow the locks). I remember Ronnie Barker, along with Harry H Corbett, Brian Wilde and many more. I was privileged to see his brilliant work close up. My childhood in a nutshell. Safety. laughter, family time. 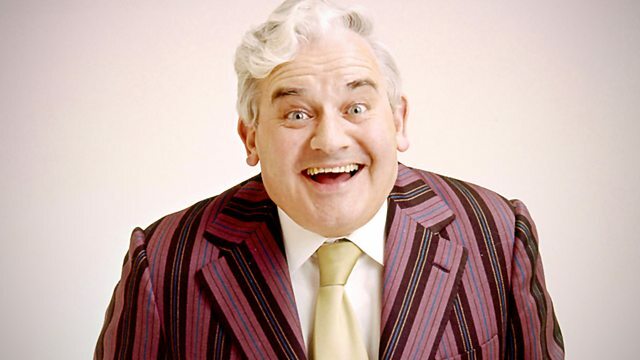 I think Ronnie Barker is the most gifted and talented actor ever. Simply a genius. Funny, endearing, witty and timeless. I’m so privileged to just watch his work. In comedy, timing is everything and Ronnie Barker was just perfect. Timeless. The excitement of the Two Ronnies on a Saturday night, the warmth of Open All Hours on a Sunday after bath time. His programmes shone on my childhood like a familiar coal fire. What a gentleman and a superb character actor. Ronnie Barker made comedy simple and easy. He was loved by the general public because he was a genuine normal man who loved creating and making happiness. Ronnie epitomised good clean comedy. He was so adaptable, playing both Arkwright and Fletcher at the same time. Every character was believable. I watched and loved Clarence, his short-lived sitcom. It was really one joke stretched across a six episode series, but Barker made it work and made Clarence so sympathetic. It only remains for me to say...It's goodnight from me and it's goodnight from him.